2018 has come to an end, along with it all the festivities and mirth of Christmas and the New Year. While the year bristled with a slew of interesting activities and events, the ones put together by TECNO Mobile were outstandingly rewarding. 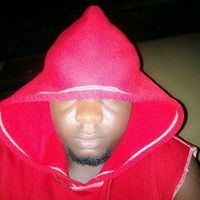 The Africa’s Number one mobile phone maker — being one of the best customer-centric brands — gave back to the society through its numerous life-changing activities, such as the TECNO Light Your Dream, Camon Selfie King and Queen, various campus activities, thousands of giveaways on social media, and more recently the 24MPAIClearSelfie Challenge, TECNO MerryGiveMas Contest, and the new year Count Down Give-Away. 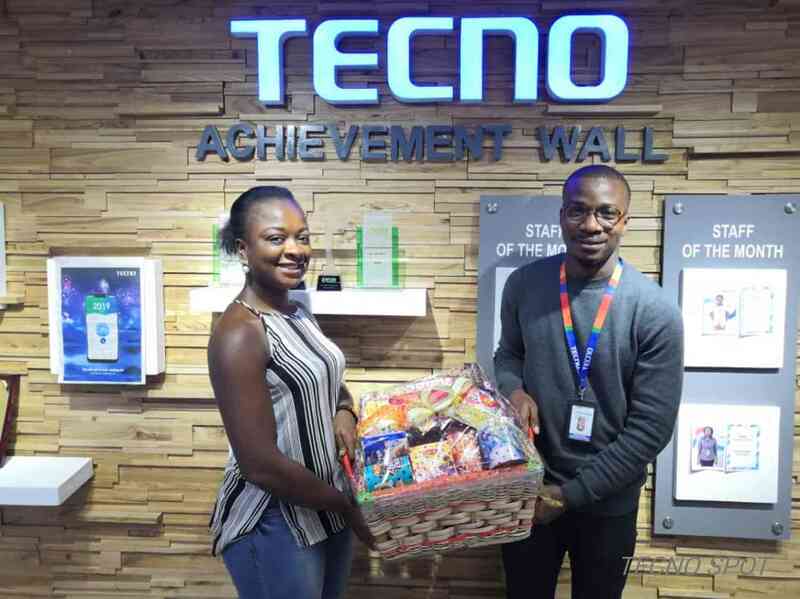 The Christmas and the New Year are definitely special times of the year, and TECNO made the just concluded festive season completely unique and pleasant by rewarding fans and families with fantastic gifts to enjoy all the festivities in grand style. 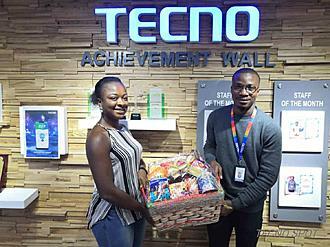 During the Christmas period, TECNO MerryGiveMas Contest, a 12-day event, was held every day from December 14 – 25. 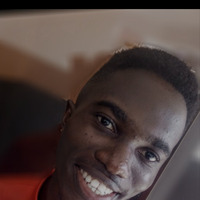 Many families who partook in the event were rewarded with the new Camon 11 Pro and hampers every day, from the first day to the last day of the contest. At the end of the activity, 3 winners smiled home with the new Camon 11 Pro while 9 people won Hampers. 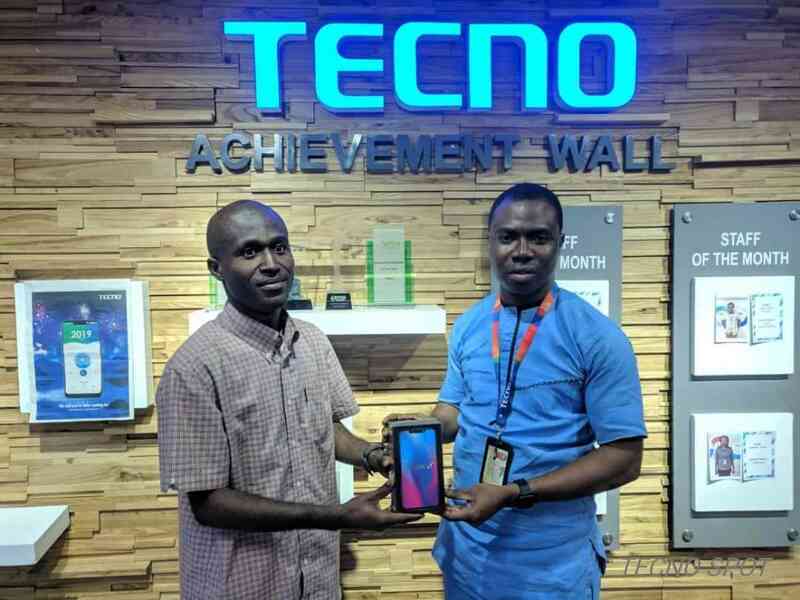 As for the New Year Countdown, where fans and families joined the countdown to 2019 on every social media page of TECNO Mobile from December 29 – 31, one person was rewarded with a brand new Camon 11 while two people won for themselves one hamper each. For the winners of these prizes and Fans of TECNO Mobile, 2018 was truly a unique and memorable year — a testament to the brand’s commitment to ensuring that customer satisfaction remains its top priority. 2019 is here and it promises to be more rewarding. A hearty congratulations to all the winners. 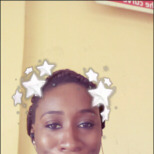 Last edited by Kaykerry; 01-18-2019, 10:48 PM. 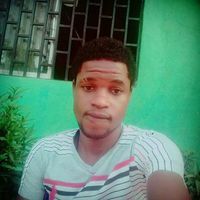 Tecno is far better than infinix? why don't you visit carlcare close to you for this?